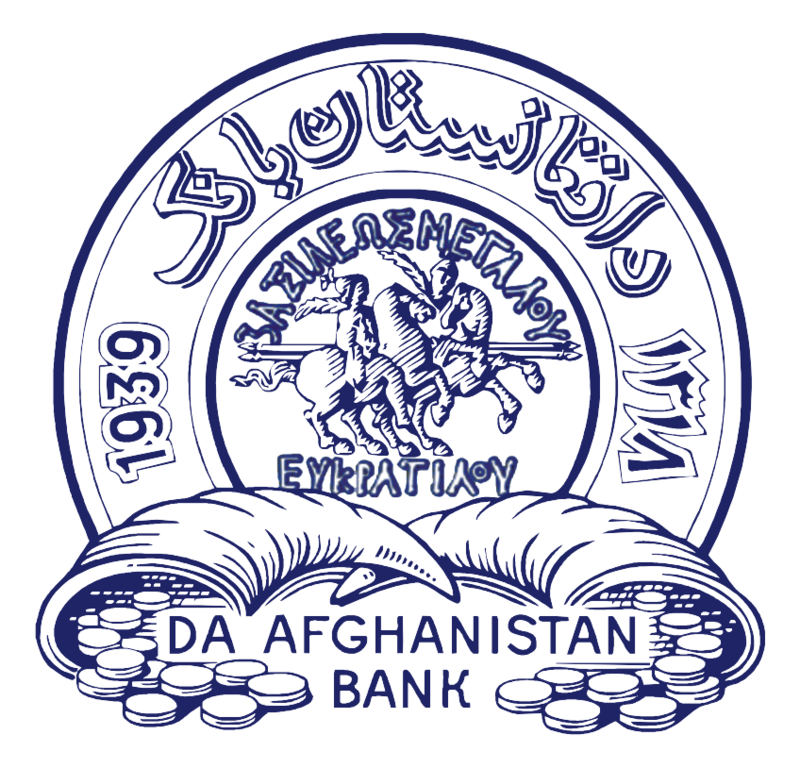 Da Afghanistan Bank’s governor accompanied by delegation attended an annual meeting of World Bank and IMF held from Oct. 8 to 12 in Bali, Indonesia. The meeting was attended by central bank governors, ministers of finance, academic figures, media representatives and a number of private sector members. 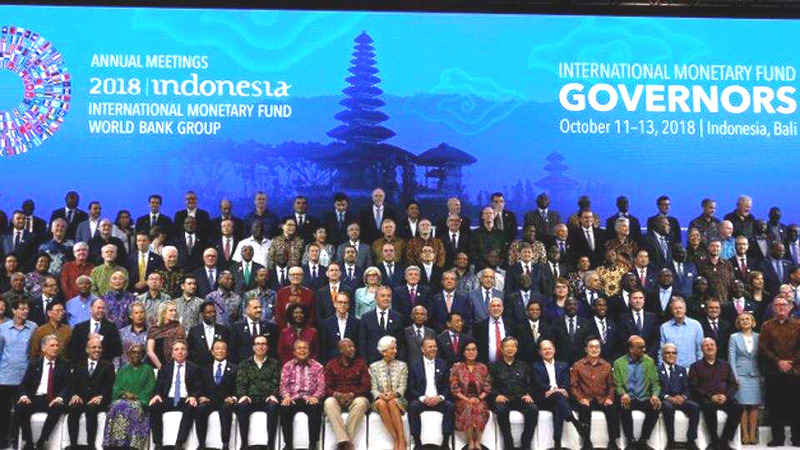 The meeting begun with the opening speech by IMF’s head Christine Lagarde concerning key global issues such as world economic outlook, financial stability, unemployment, economic development, environment protection and impacts of international assistance. In the press conference, IMF head briefed a research report on world economic situation based on which the world economic growth rate for 2019 is anticipated 2.7 per cent. She stressed that global economy will witness a more stable growth next year. On the sidelines of the meeting, DAB Governor Khalil Sediq participated in various World Bank programs as well as visited chairmen of central banks of SAARC-member states and members of the US treasury. It is important to note that directors of monetary policy department Naib Khan Jamal and financial supervision department Salim Salah were also among the participants in this meeting.